After Dushanbe, I flew to Istanbul and had a nearly a full-day layover. Upon landing I bid adieu to my colleague (I would be picking up another one in Kathmandu). Stuffing my pockets with a few bills, I stowed my luggage and picked up a map at the airport information desk. I bought a bottle of water and hightailed the metro into town. Istanbul has to be one of the coolest cities in the world. Hands down. Besides being chock-full of history, it’s city proper is the fifth most populous and, straddling the Bosphorus River, spans both Europe and Asia. Interestingly enough, Istanbul has different telephone codes for each respective continent. Thankfully, calling the other side of the river doesn’t require one to dial at international rates – as long as the numbers are punched in correctly, of course. 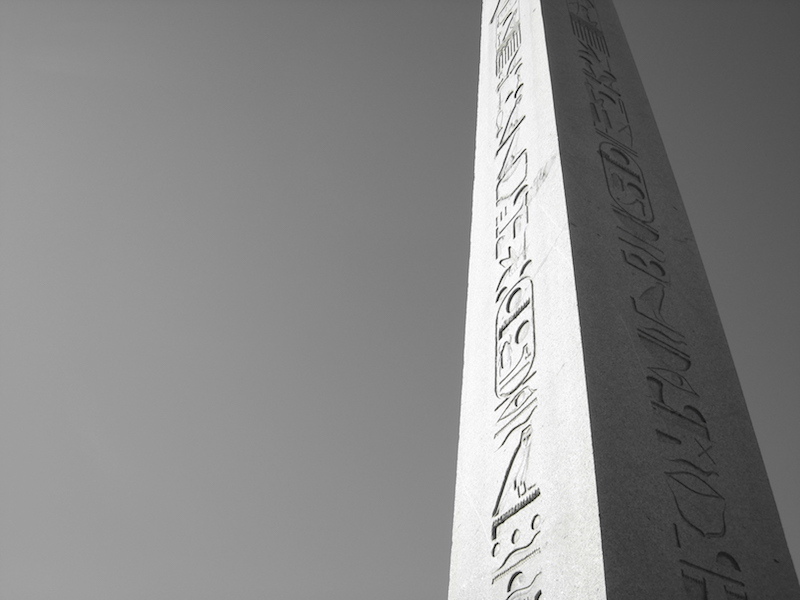 Embodying a large part of Istanbul is the unique and distinct mélange of history and modernity. You can see it all around you; cobblestone streets and interstates, the wild humdrum of a bazaar and, within walking distance, towering skyscrapers and high-end boutique shops. After graduating college, I spent some time with my brother and two friends visiting a third friend from Istanbul, so fortunately I had already developed an appreciation and geographic understanding of the city. 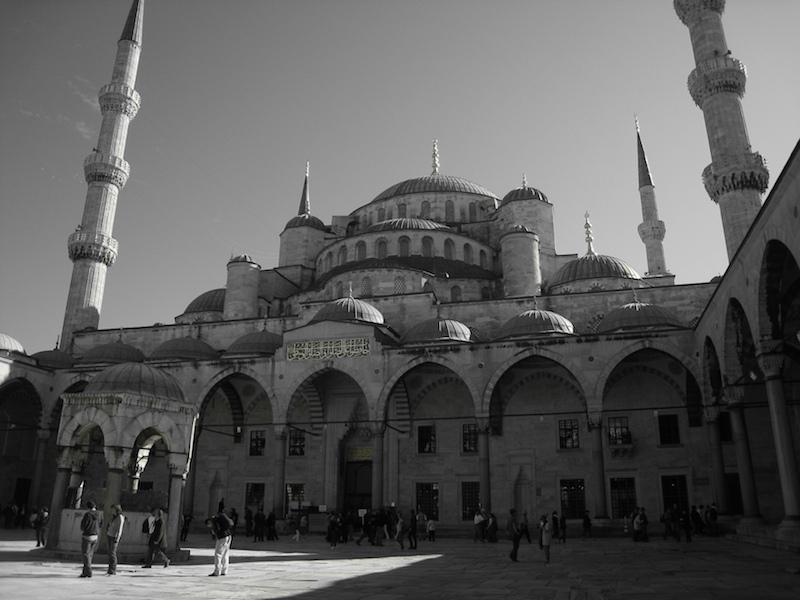 I hopped off the metro in Sultanhamet, near the Hagia Sophia and Blue Mosque, and began my walk. I walked past giant obelisks, into mosque courtyards, and eventually made my way up the main street to the hustle and bustle of the Grand Bazaar – said to be the world’s oldest shopping mall. I spent half an hour navigating the nooks and crannies of shops, browsing spices and art and clothes and Turkish Delight, anything and everything for everyone. I naturally became lost, giving way to the labyrinth and letting the soul of the bazaar sway me from stall to stall. Hungry, I darted back outside and headed down to the Bosphorus. 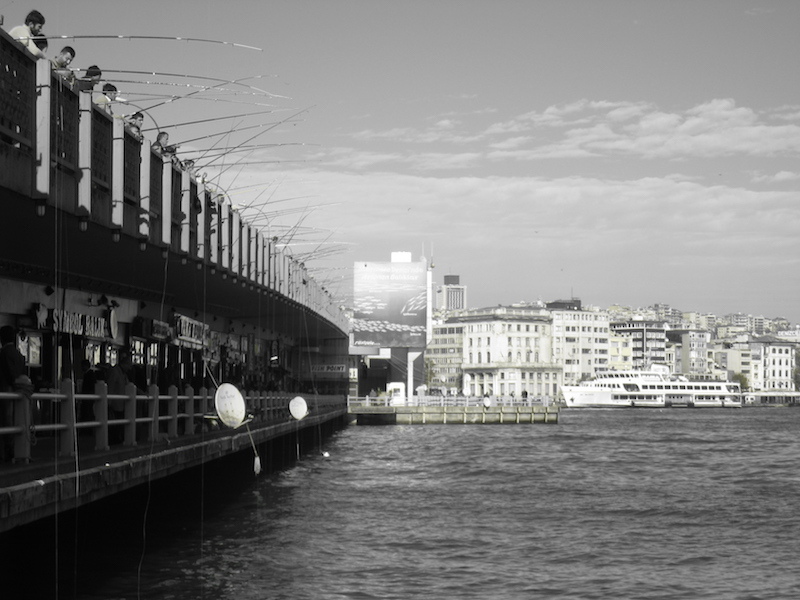 I walked across a bridge of restaurants underneath and fishermen above, past Kebap stands and Bosphorus ferries. On the other side of the river, I took the second oldest underground metro in the world, a funicular one-stop, 573 meter ride between Karakoy and Istıklal Street. I found a nice cafe on Istıklal and, by the time I made it to Taksim Square, the heart of modern Istanbul, it was time to head back to the airport. All in all, a fun day. Until we meet again, Istanbul. Amazing pictures Alan. I visited my brother in Istanbul two years ago and it was a fantastic experience. Seeing these pictures really takes me back there and makes me want to return some day. .-= Graham´s last blog ..Stranded by Snow =-. I have always wanted to go to Istanbul, everyone I have taled to that has been has given rave reviews. My favorite city in the world, it seems endless and is constantly changing. No matter where I am traveling I’m always thinking about the next time I’ll be in Istanbul. Cobblestone interstates? The cars of istanbul must have suspensions made of rubber. .-= Angela´s last blog ..Tracking the Knights Templar in Sardinia =-. I love that effect in the photos where there is a hint of faded color in the black and white — very striking! Istanbul is such a great city… My wife and I spent our honeymoon in Istanbul and we really had a romantic and memorable moment. I will never forget this place. By the way, nice pictures you got.